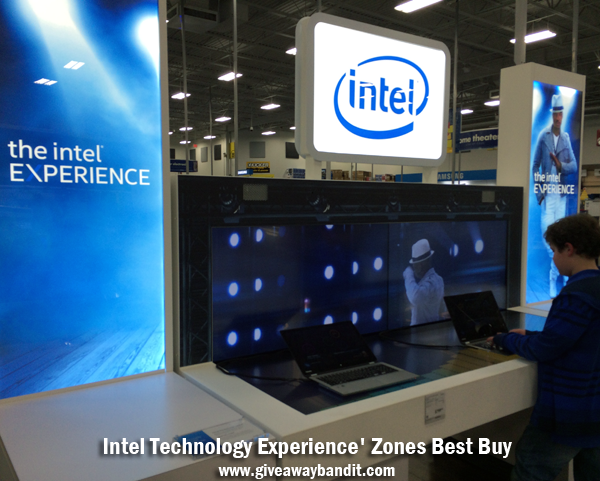 I was so excited a Best Buy store near me offered the exciting new Intel Technology Experience Zone! 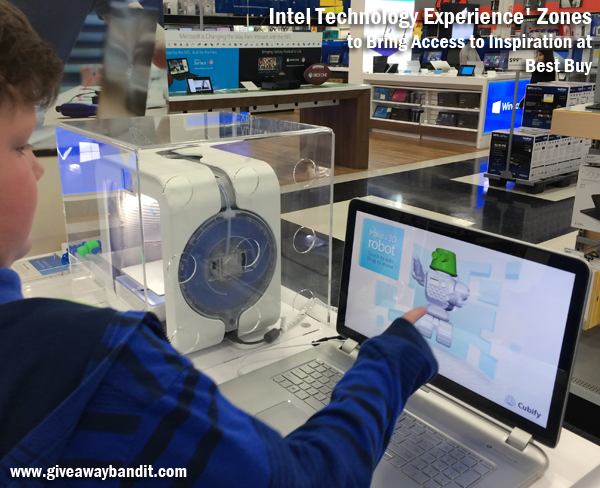 If you love discovering the latest and greatest in new technology, you absolutely must check out this fun new experience bringing access to inspiration only at Best Buy. 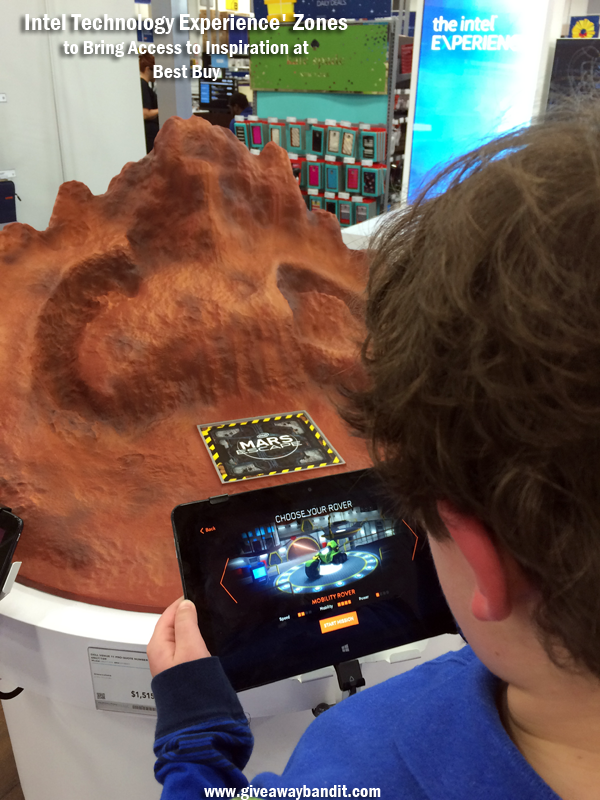 My son and I got the chance to experience this fun new zone at Best Buy. It was so much fun to learn and try out the new Intel technology! While most (79%) of Americans are excited about the chance to learn and try out new technologies, half are frustrated by the lack of access to them beyond what they read or see in the media, according to a new study by Intel and Toluna. This is a great reason for Intel and Best Buy to team up, which they have done awesomely with their new Intel Technology Experience zones. It’s offered in 50 Best Buy stores in major markets across the U.S., averaging 240 square feet. During our visit we were able to play, explore, and be inspired by the power of technology with so many fun hands-on activities like 3D printing and virtual reality games. 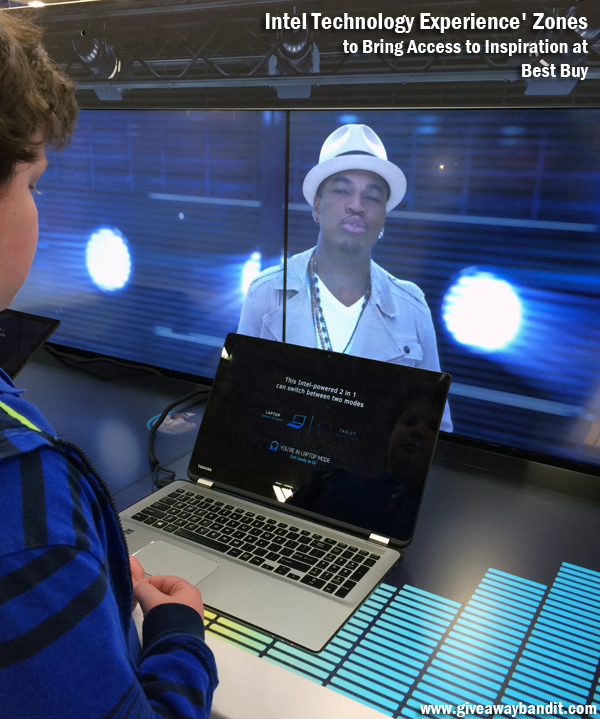 My son was instantly drawn to the master beats and remix tracks by Ne-Yo where he was a digital DJ in the experience zone! You can even build and print your own 3D robot, show off your racing skills on Mars in an augmented reality world and test drive a Mars Rover. We finally have the opportunity to see, touch, and play with exciting new technologies we’ve only heard about! The Intel Technology Experience shows customers the power of Intel: the technology behind these new, innovative activities is the same power behind the devices like tablets and laptops we love and rely on every day. We were also able to check out the latest PC and tablet devices powered by Intel processors. Each area is staffed by specially trained Best Buy Blue Shirts to answer questions and help customers make the most of each area within the experience. Each season, Intel will refresh the venues with a new array of technology experiences. 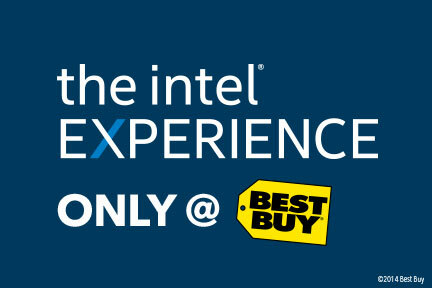 For more information about the Intel Technology Experience areas, including a list of stores, visit www.bestbuy.com/intel. I highly suggest checking it out and taking your family. Your kids will absolutely love it!